The Meet The Seavers Show is a musical, comedy, variety show modeled after the Carol Burnett show which aired in the late 60s’ early 70s. Hosted by Jace K. Seavers and Dorothy G. Seavers, each show is comprised of three parts: comedic skits, interviews, and musical performances. The Seavers also interview two exciting guests each show, a business or person or interest and a local musician with a performance of their original work. (The show makes an effort to not include any country music or rap). Creative comedic skits are dispersed throughout the show concluding with a musical performance by the hosts. 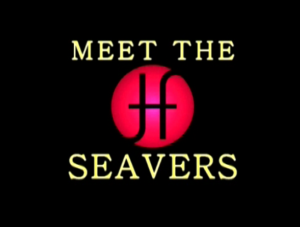 Meet The Seavers also airs on our Music City Arts channel.